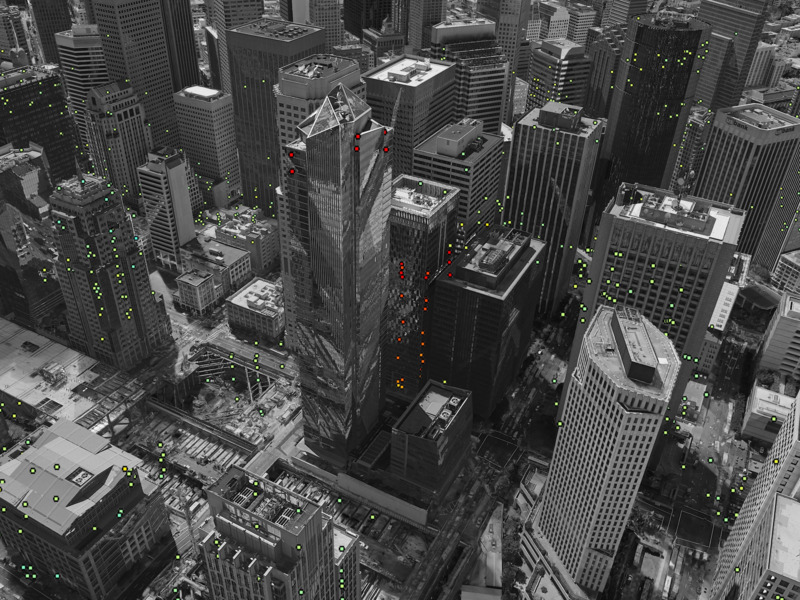 San Francisco’s Millennium Tower has been sinking and tilting for years – but its homeowners may have finally found a solution. 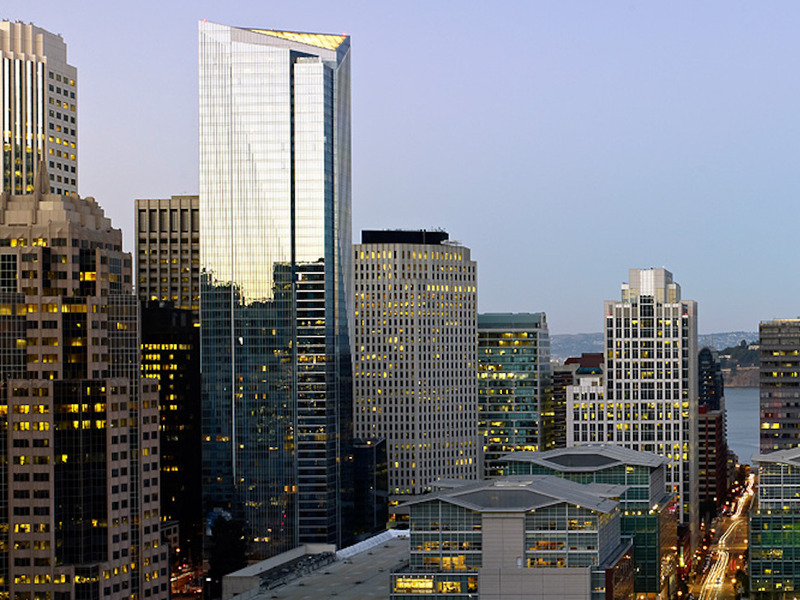 On December 3, the San Francisco Chronicle reported that the Millennium Tower Homeowners Association will put forward a $US100 million plan to address the tower’s instability. 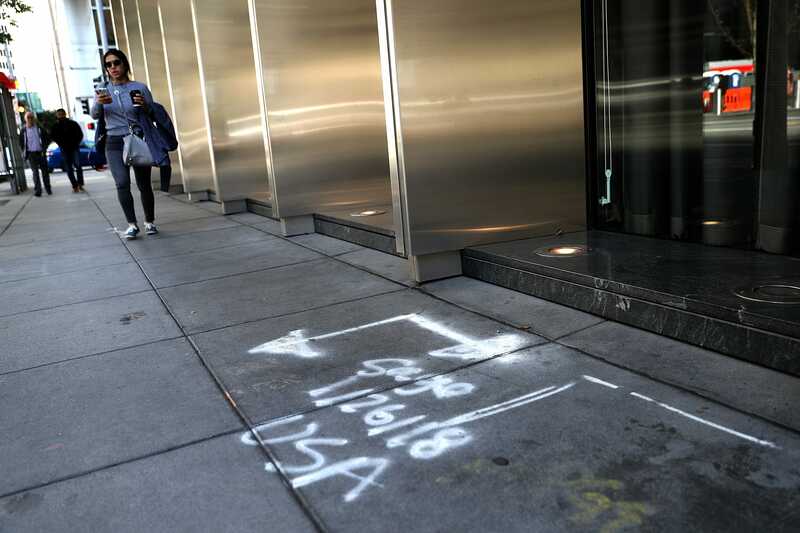 Since its opening in 2009, the 58-story skyscraper has sunk 17 inches and tilted another 14 inches to the northwest, generating concerns among residents that the building’s foundation could jeopardize their safety. 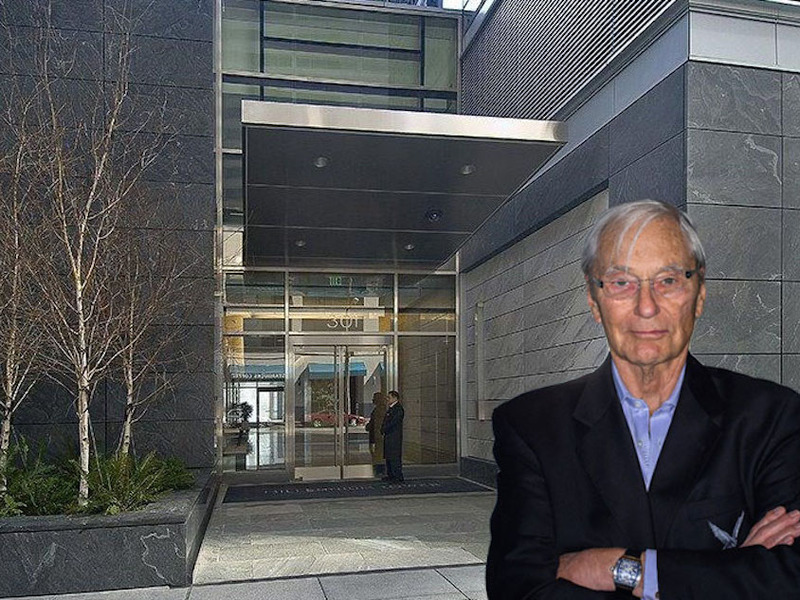 The structure’s unsteady footing has given rise to a host of other controversies, including weakened home values, accusations of fraud, and years of legal battles. Residents have also complained of mysterious odours, bubbling floors, cracked walls, and a giant fissure in a window on the 36th floor. But developers have not determined the cause of the tilting and sinking. Though investigators insist the structure is sound, they face mounting apprehension about the building’s future. 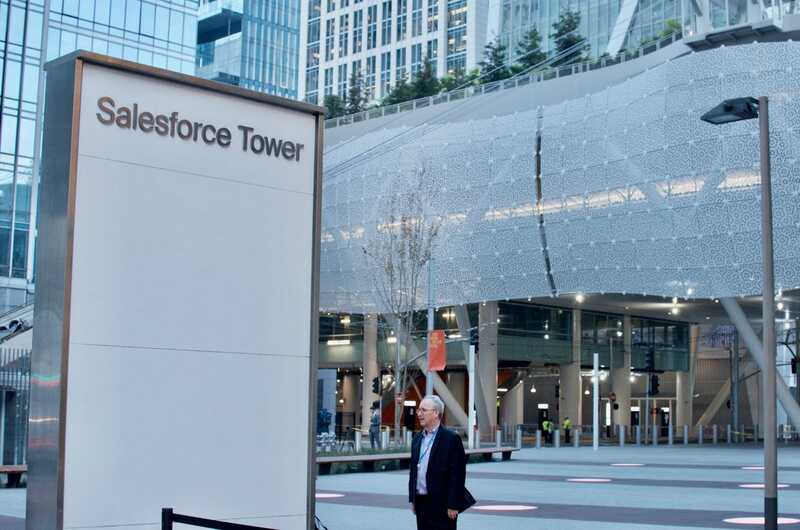 Here’s a history of everything that’s gone wrong with the tower in the past decade. 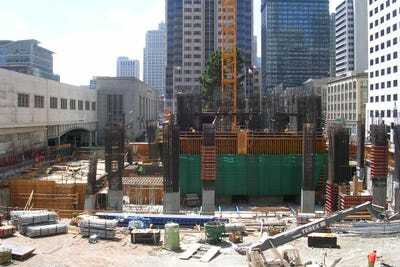 The $US350 million development was proposed in 2002, and construction began three years later. The building’s designer, Handel Architects, is responsible for the World Trade Center Memorial in Lower Manhattan. 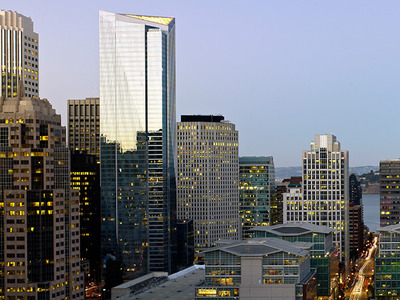 At 58 stories high, the tower is the tallest residential building in San Francisco. 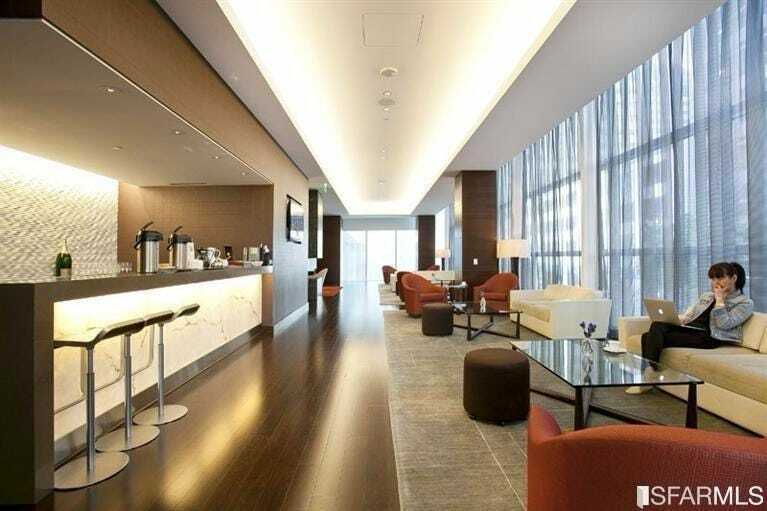 Owners of the building’s multimillion-dollar luxury condos enjoy panoramic views of the Bay Area and easy access to the city’s downtown. 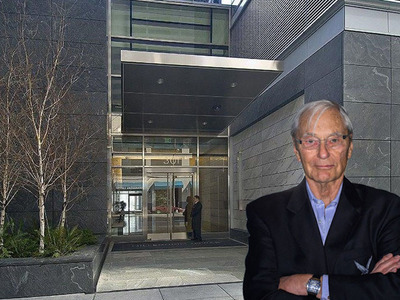 In less than five weeks of sales, the tower sold $US100 million worth of condos, with units ranging from $US1.6 million to $US10 million. 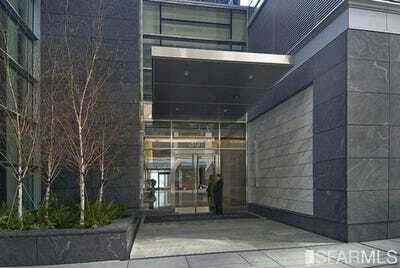 The tower’s grand penthouse sold for $US9.4 million in 2009. 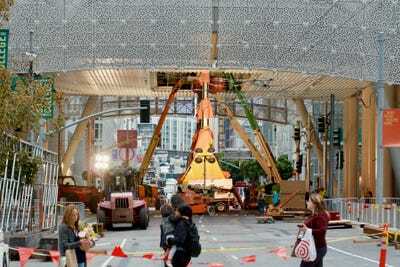 The reports kicked off a feud between the tower’s developer, Millennium Partners, and the Transbay Joint Powers Authority. According to the agency, this caused the sinking long before the transit center moved in next door. It also says the tower’s concrete structure should have been anchored to bedrock to support its weight – a conclusion echoed by some homeowners. Residents are seeking to recover the value of their condos, which have depreciated by an average of $US320,000 per unit, SFGate reported, citing the city’s assessor. Those attempting to sell have been forced to slash their listing prices or pull their units off the market. In July 2017, a report claimed once again that the building was safe, as residents complained of unexplained odours and openings in the walls. The report, commissioned by the City of San Francisco, found that the sinking did not have “a significant effect on the building’s safety” and did not compromise its ability to resist strong earthquakes. While some homeowners were comforted by the report, others called it “superficial.” The findings, which analysed the building’s condition, were based on a previous report issued by the developer. To stop the tilting, engineers proposed a renovation costing $US200 million to $US500 million. The fix would involve anchoring one side of the building to bedrock – which is more compact and tends to shake less than sand – and allowing the other side to continue sinking until it evened out. 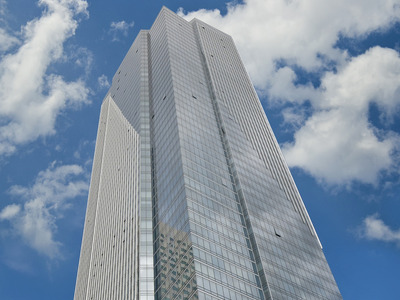 The plan is one of many competing proposals to retrofit the skyscraper. One professor of architectural design even suggested building a second structure next door whose counterweight could stabilise the tower. In September, an apartment owner detected a large crack in his window on the high-rise’s 36th floor. That same day, residents reported hearing a series of creaking noises, followed by a loud pop. The discovery set off a monthlong investigation, during which the city threatened to “yellow tag” the building, marking it as potentially hazardous to residents. 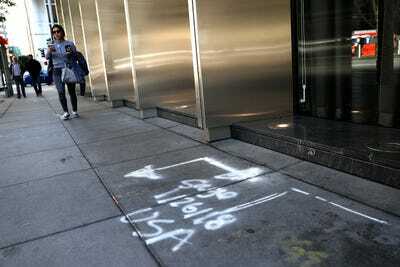 The investigation ultimately determined that the crack was caused by an “exterior impact,” not any sinking or tilting. But the engineering firm hired to inspect the window did not elaborate on what caused the collision. 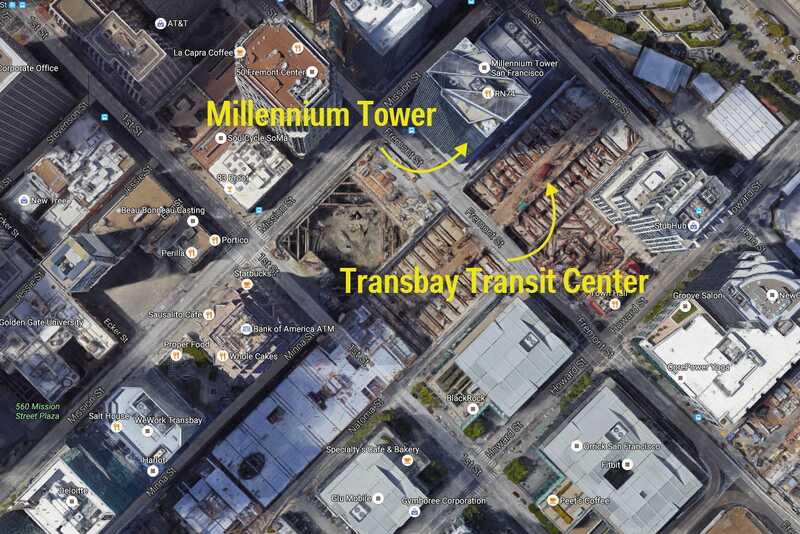 That same month, the San Francisco Superior Court ruled that the Transbay Joint Powers Authority must pay a portion of Millennium Partners’ legal bills. 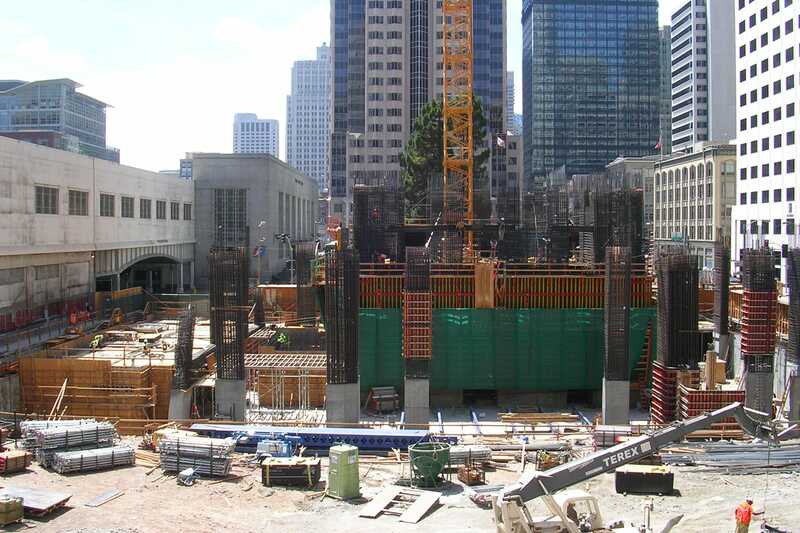 A 2009 agreement stipulated that the Transbay Joint Powers Authority would protect the developer from “all claims, expenses, and liabilities” related to the shared land. According to the judge, this makes it responsible for two claims filed by the homeowners association, but not any claims related to any attempt by Millennium Partners to defraud homeowners. 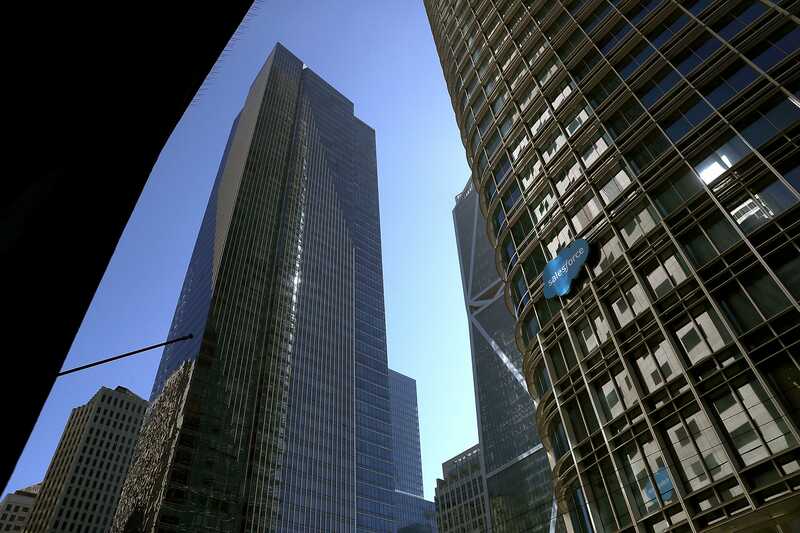 The San Francisco Chronicle reported in September that taxpayers could be on the hook for up to $US15.7 million in legal fees. 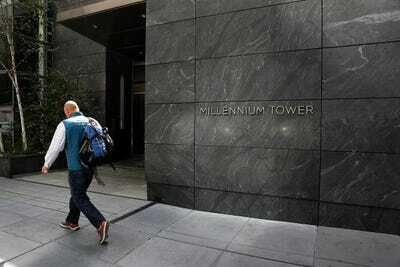 To date, nine lawsuits have been filed about the tower’s tilting and sinking. Thirty to 40 law firms are involved in the tower’s legal disputes. The main case – which involves Millennium Partners, the Transbay Joint Powers Authority, the homeowners association, and individual tenants – is scheduled to go to trial in June 2019. 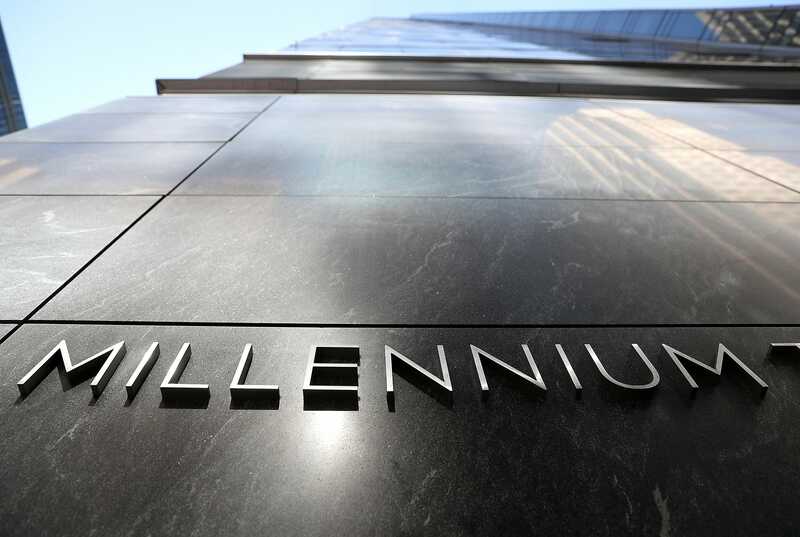 In December, the Millennium Tower Homeowners Association proposed a nearly $US100 million plan to address the tower’s safety and structural concerns.